3D Cone Beam Imaging or Cone Beam Computed Tomography (CBCT)is a medical imaging technique consisting of X-ray computed tomography where the X-rays are divergent, forming a cone. CBCT has become increasingly important in treatment planning and diagnosis in implant dentistry, interventional radiology, among other things. 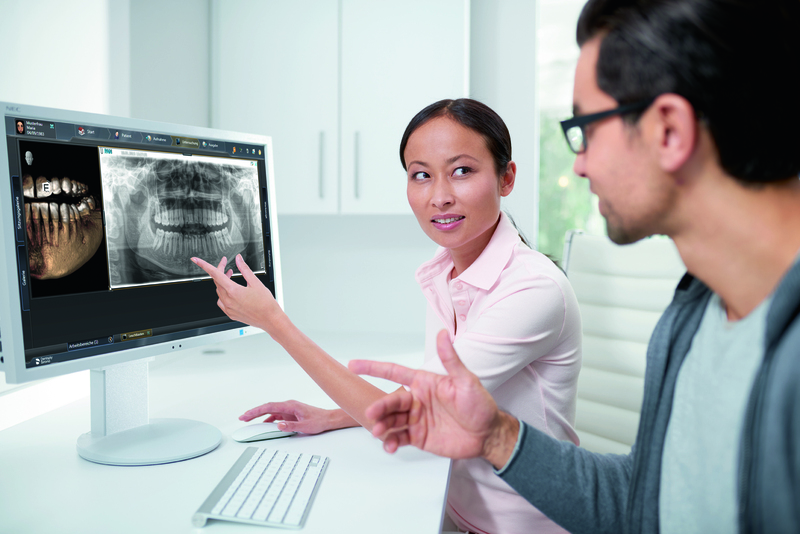 Perhaps because of the increased access to such technology, CBCT scanners are now finding many uses in dentistry, such as in the fields of endodontics and orthodontics, as well. Integrated CBCT is also an important tool for patient positioning and verification in image-guided radiation therapy (IGRT). 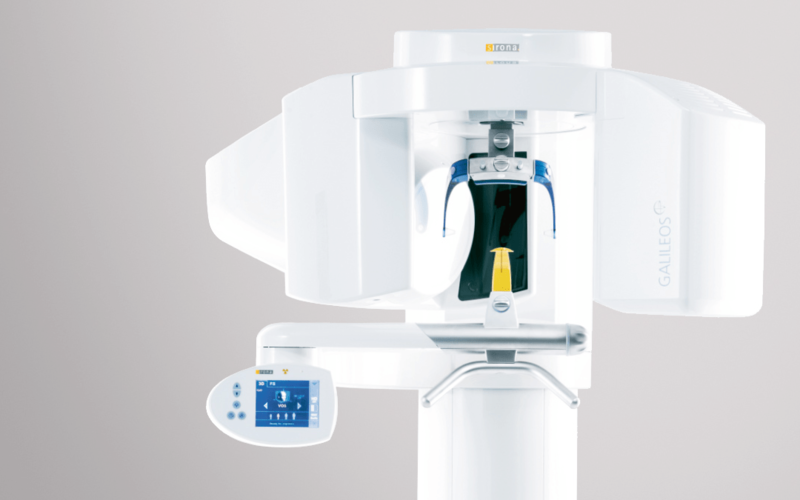 During dental imaging, the CBCT scanner rotates around the patient's head, obtaining up to nearly 600 distinct images. For Interventional Radiology, the patient is positioned offset to the table so that the region of interest is centered in the field of view for the cone beam. A single 200 degree rotation over the region of interest acquires a volumetric data set. The scanning software collects the data and reconstructs it, producing what is termed a digital volume composed of three-dimensional voxels of anatomical data that can then be manipulated and visualized with specialized software.